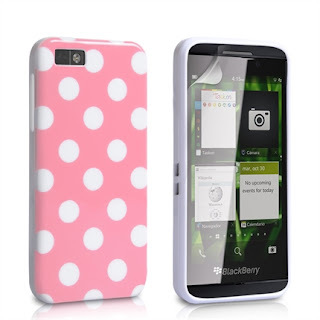 I was looking at some smart phone cases for my sister's Blackberry for her 20th birthday this year (Christ, she's 20 already?! That feels so very strange to write), and I found my way over to Mobile Madhouse. They have a great selection of plastic, gel and fabric cases - which created a problem. I'll be honest, I have no idea what she likes. I had also thought about getting some for my friends, since they all have fancy phones, too. 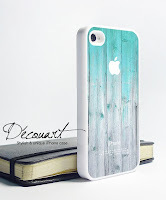 Mobile covers and cases are a great way to add a little more colour to your life. 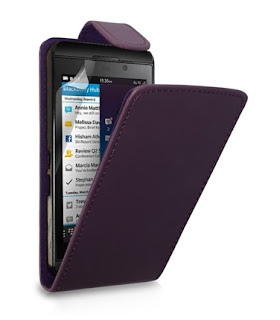 Personally I prefer more sophisticated looking ones, like black leather flip cases, but my sister is not so. She's quite the showy type, preferring glittery "bling" and stuff, but of course I won't humour her with such rubbish. In the end I decided against it, realising I don't know her well enough to buy such a thing. It did remind me of something, though. She had asked me several times to make her a phone cover. 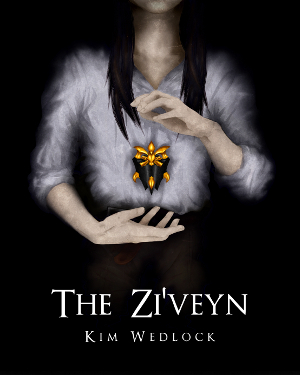 I never did it because I couldn't find any blank cases or anything, and she has a tendancy to be quite vague and not tell me exactly what she wanted, and I doubt she wants anything like a monster or a fantasy warrior on it. Vagueness runs in the family, I believe. 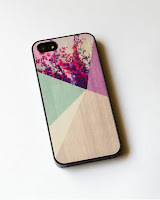 The mobile phone cases on Mobile Madhouse are great value, and at hugely discounted prices - a great place to go, in fact, for more sophisticated looking cases, like plain colours and leather flips, with a few nice patterns, too. I love polka dots. 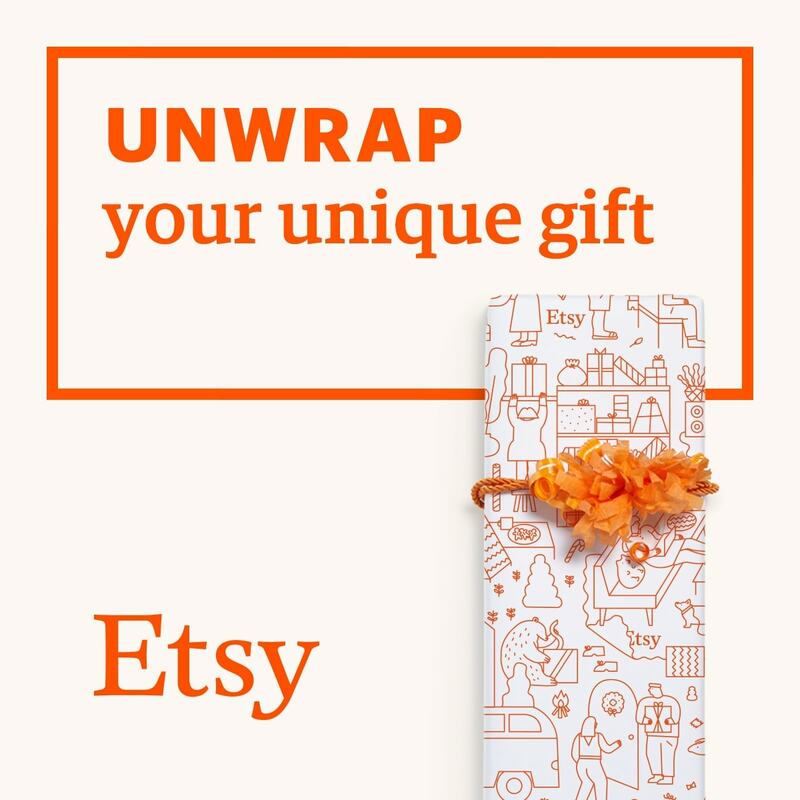 But Etsy is a fantastic place to go, too, for originality. And you pay for it. I've seen several amazing cases that I've favourited, knowing full well I'll never buy them because my mobile at the moment is a Nokia 1680 which I got off of Seeg's mum in the Netherlands, because my Motorola Pebl decided to break. I'm quite sad about that - funniest thing, though: I took the Pebl out in the airport before we got there, and some men were looking at me very strangely for it. Everyone has all these silly swipy flicky phones, and walk around like zombies, but I'm the strange one for having one with buttons. I think the finger smudges would drive me mad. 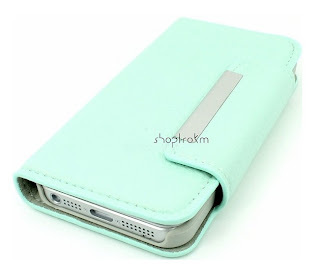 I also rather love this mint leather case, too! 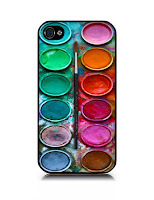 I love the one that looks like water color paints!